Boiler Installation is also a common task for us and we use a range of different brands of boiler to do the job. Servicing Boilers every year to make sure they are functioning safely and efficiently. 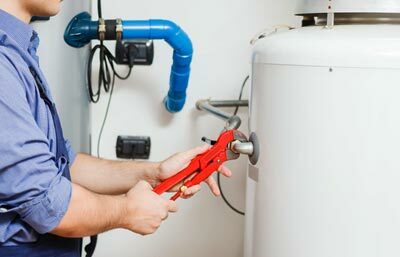 If a boiler suffers from a fault, then we have the correct tools and equipment to repair the problem. Full support from manufacturers if required as early as the next morning. Ensure every household has adequate heating and running hot water from open and unvented cylinders. These are the types of boilers we can service, repair or install.